20 Nov Vegan vs Vegetarian: What’s the Difference? • Ovo-lactarians: who eat dairy products and eggs but abstain from meat. • Lactarians: who eat dairy products but abstain from meat and eggs. • Pescatarians: who include fish in their diet and still consider themselves vegetarians. Vegans are the strictest subcategory of the vegetarian movement, abstaining from all animal-based products. The Vegan Society defines veganism as “a way of living which seeks to exclude, as far as is possible and practical, all forms of exploitation of, and cruelty to, animals for food, clothing or any other purpose”. In addition to not consuming meat or any other animal products, strict followers of veganism also do not eat honey or wear leather or wool. Even further, vegans tend to avoid any other products, such as shampoos, creams, or make up, that use animal byproducts or partake in animal testing. While both vegans and vegetarians exclude meat from their diets for health or environmental reasons, vegans tend to avoid all animal by-products because they believe this has the largest impact on their health and the environment. Vegetarians on the other hand are opposed to killing animals for food, but consider it acceptable to consume animal by-products such as milk and eggs, so long as the animals are kept in adequate conditions. In a nutshell, vegetarians and vegans differ in their beliefs regarding the use of animals by humans. This is why some vegetarians may consume animal-derived products, whereas vegans do not. Want to incorporate more fruits and veggies into your life? 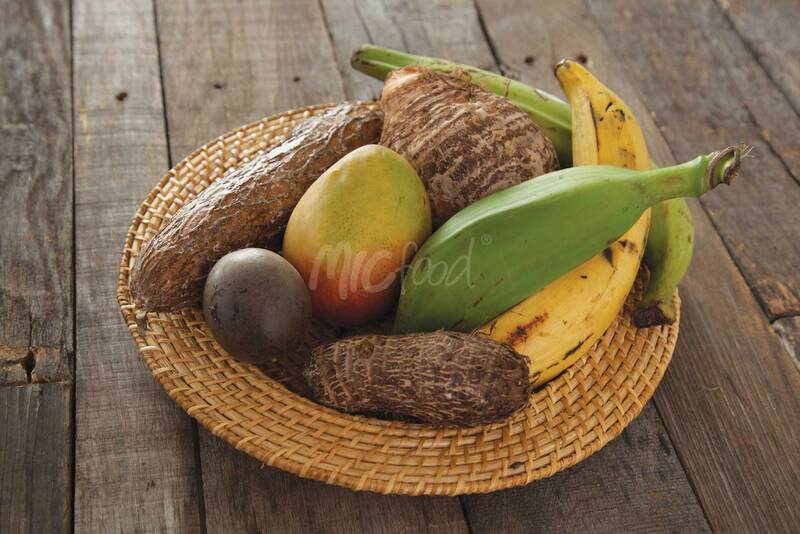 MIC Food® specializes in a complete line of value-added tropical food products, including frozen plantain and yuca. Ask Our Chef about how you can incorporate plantains into your menu! Or find out more information at micfood.com/products.